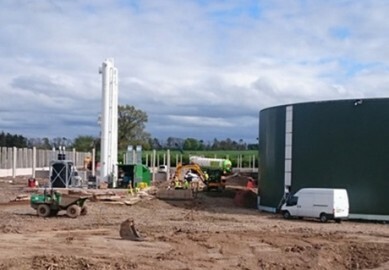 The plant, located at Charlesfield near St Boswells in the Scottish Borders, will process a mixture of farm based feedstocks and inject biomethane directly into the local gas grid. The project follows on from Iona’s first Scottish project at Coupar Angus, Perth, and is in line with the Scottish Government’s roadmap for renewable energy, producing clean renewable energy sufficient to provide the annual energy requirements for over 1,000 households. 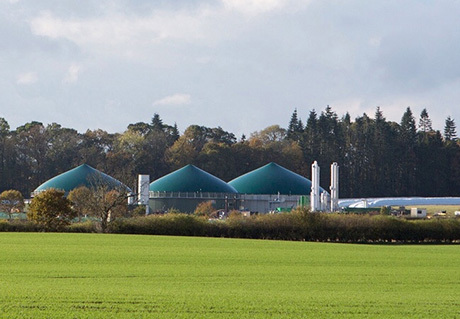 The plant is expected to be operational by the end of Q2 2015 and will produce over 3m m3 of biomethane per annum which will be injected directly into the local gas grid.